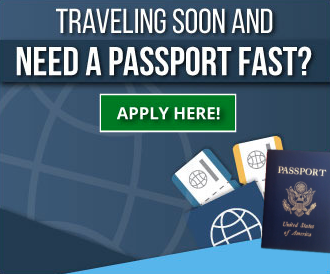 When is the best time to renew my passport? 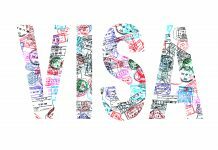 Many countries don’t allow you to enter if your passport has 6 months less of validity, that’s why it is best to renew your passport 6-7 months before the due date. 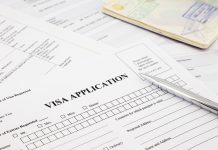 Where can I find the due date of my passport? You will find the due date beside your photo, printed on the front page. 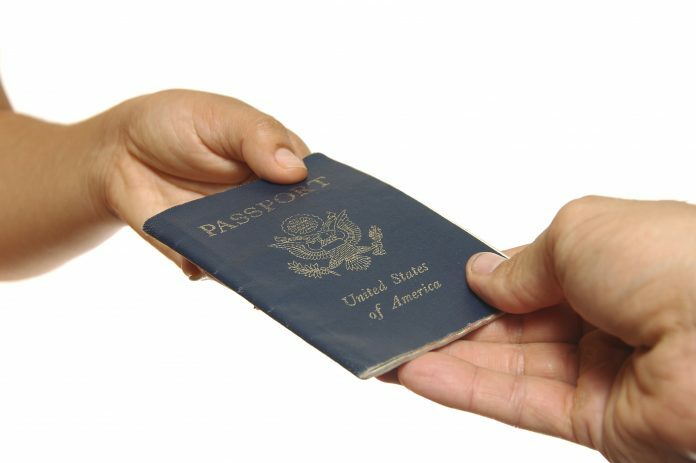 Will the passport number on my old passport be placed on the new passport? When you get your renewal passport, you get a new number as well. 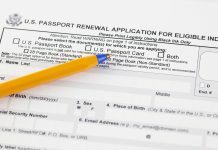 When I get a renewal passport, will I get the old one back? 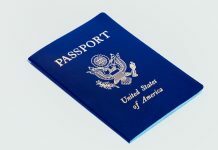 Your previous passport will be marked cancelled and it will be given to you but it may be given to you in a separate envelope. 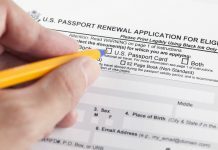 Why do some passport renewals get denied? 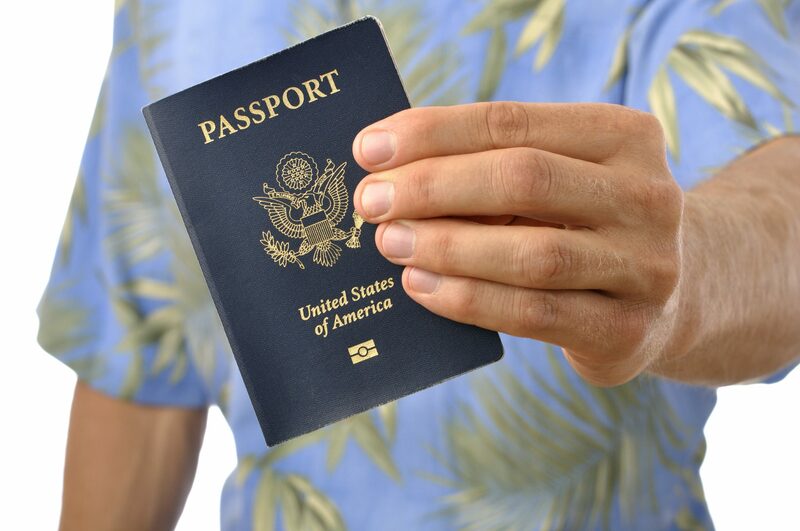 The most usual reason why passport renewals are denied are because the photos that they submit do not meet the official guidelines. For example, you would need a good quality photo, the size should be 2×2 and it should be printed on photo paper. The background should be white good lighting should be applied and your facial expression should be neutral. Wearing of uniforms and hats are not allowed but you may use glasses as long as the lens are clear and there would not be a glare. 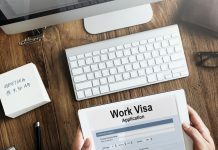 They can also be rejected if a requirement is missing or if the application is not signed. 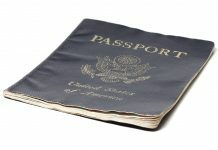 If your passport is in a bad condition as in it has torn pages, it is best to have a new passport not just a renewal. 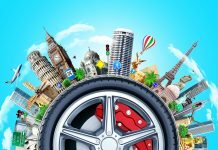 Can I get extra pages on my passport because I travel a lot? You can request extra pages and it will not cost you a dime. 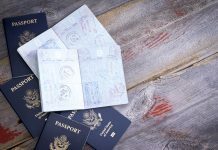 Can this process be used if my kids’ passport expired? This process cant be applied to people at the age of 15 and below in getting a renewal, they would need to go through the minor procedure. 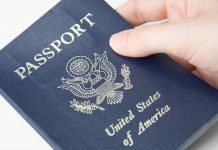 When children at the age of 16 and above got their last passport before their 16th birthday has to go through the new passport procedure to get their 1st adult passport.